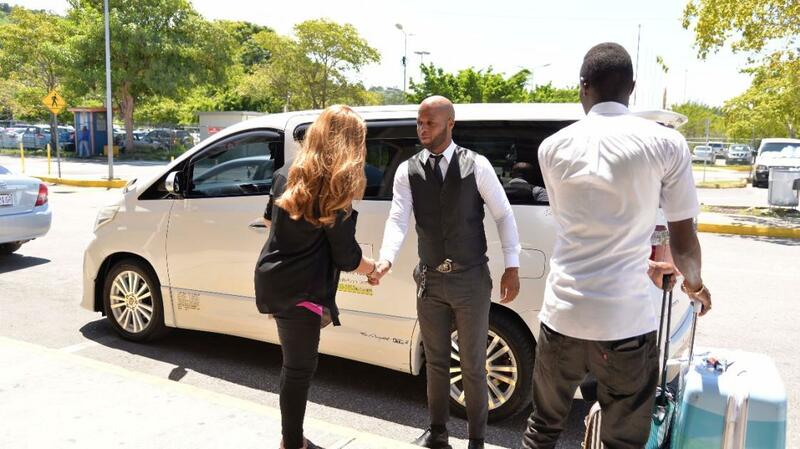 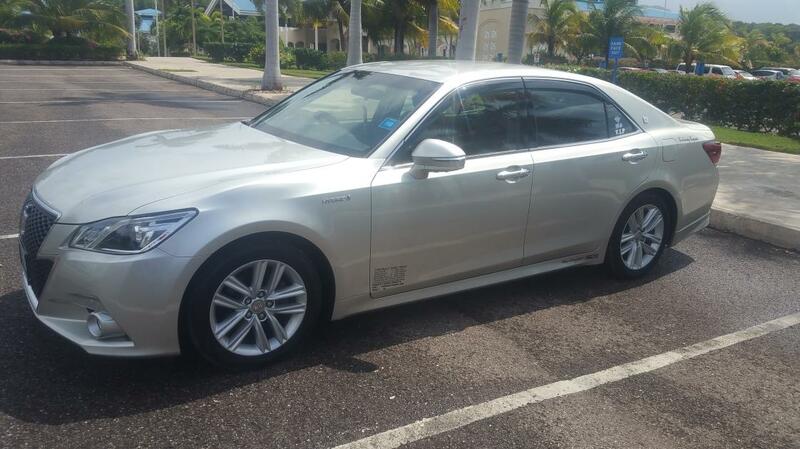 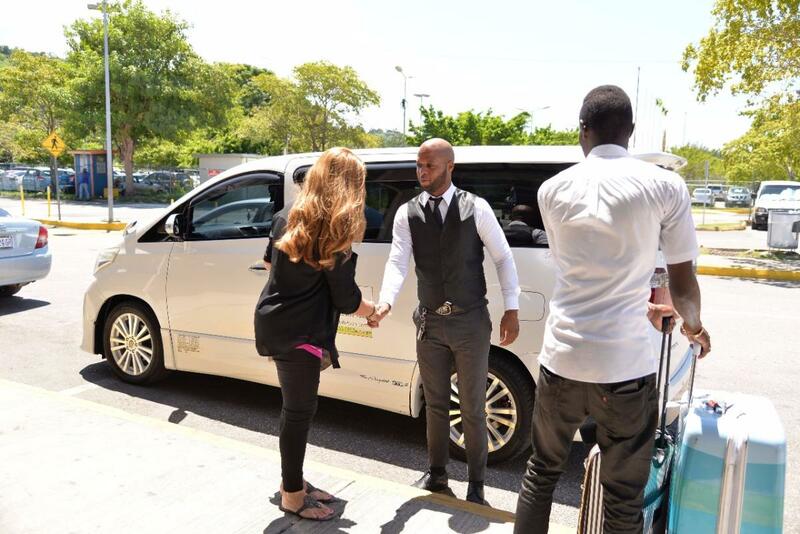 Based in Montego Bay, Jamaica Exquisite Transfer and Tours is a family owned and operated transportation service provider, specializing in private and luxury passenger airport transfer services. 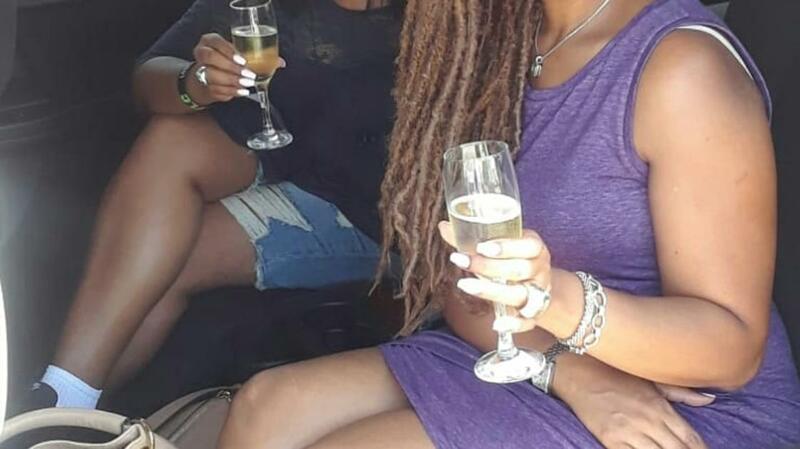 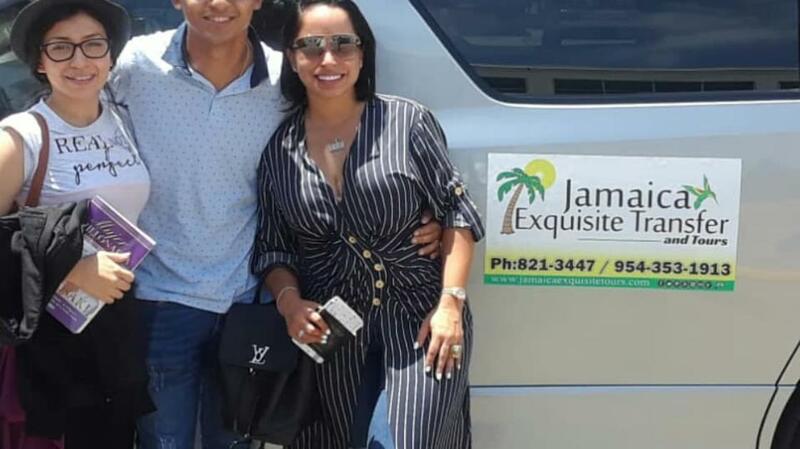 Couples, singles, families, business travellers and groups, who are seeking a reliable, personalized, professional, seamless and VIP experience, will find it all, and maybe more at Jamaica Exquisite! 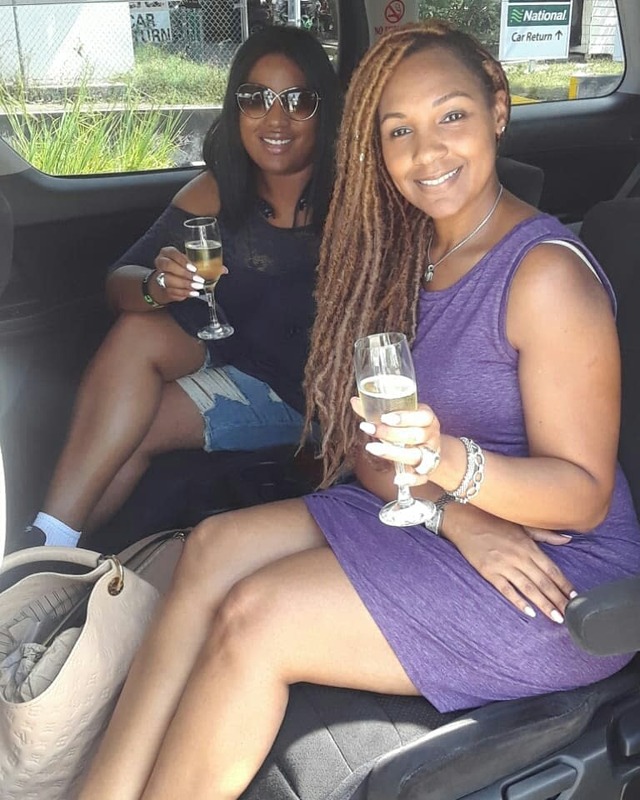 Weddings, Incentive Groups, Community Experiences/Off the beaten path Adventures, Romantic Excursions and Popular Tours combine to complete their offering. 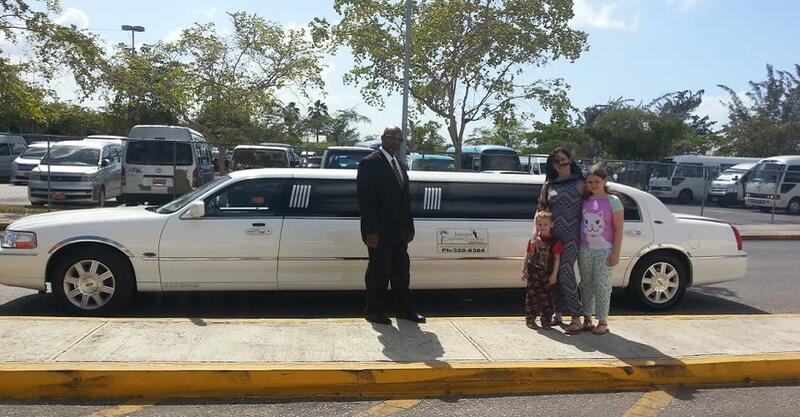 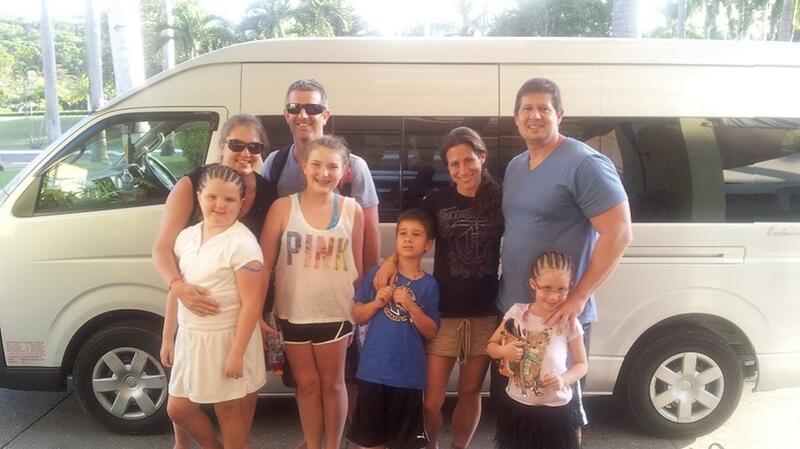 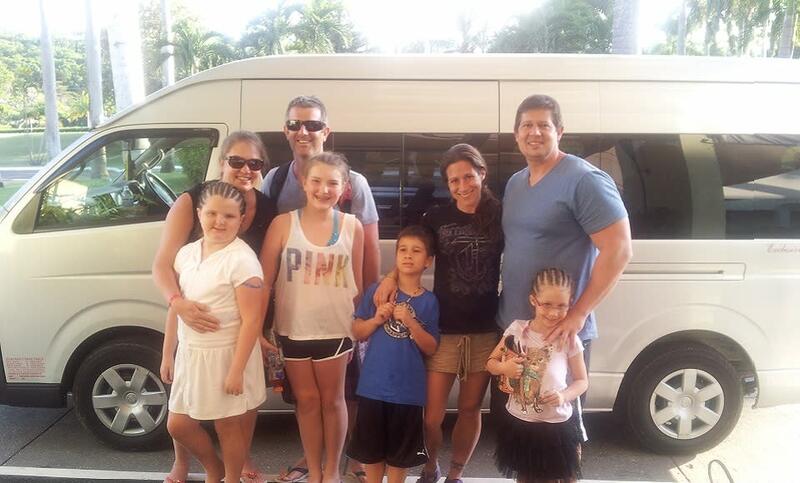 Jamaica Exquisite Transfers & Tours, takes pride in providing guests with custom designed services. 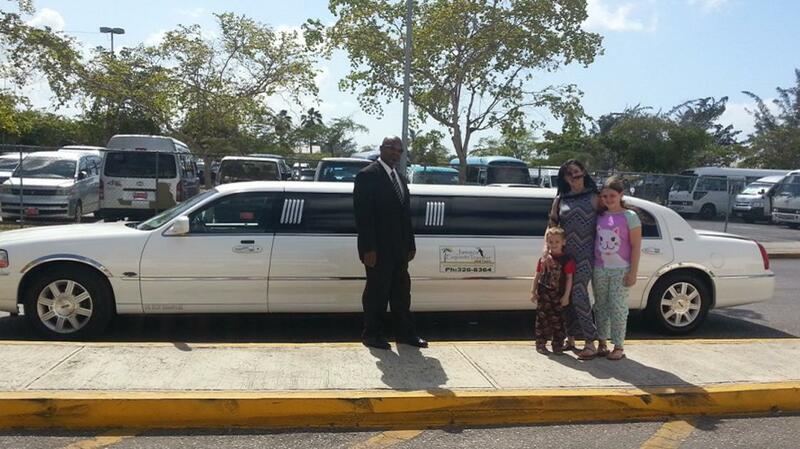 Their services are available to cruise ship passengers and hotel guests.